Jure Pukl (left), Melissa Aldana, Joe Sanders and Greg Hutchinson perform on Doubtless. 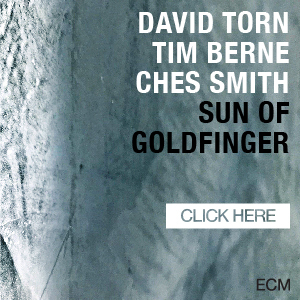 Less than a decade old, London-based Whirlwind Recordings gives modern jazz a fresh, new face. The label’s inspired roster of talent bridges genres, instruments and generations—a testament to founder Michael Janisch’s insight into not only where jazz has been, but where it’s headed. The following recent releases stand as a portent of the label’s promising outlook. Slovenia-born Jure Pukl and his wife, Melissa Aldana, both tenor saxophone players, share a common musical vision and vocabulary. 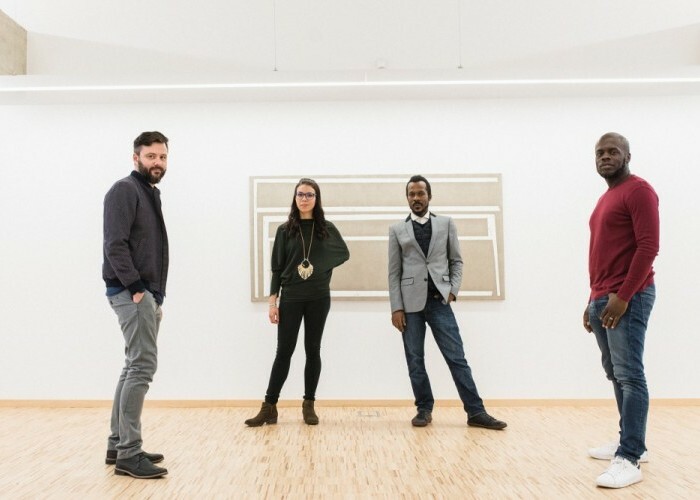 The reciprocal exchange between these like-minded players provides the signature sound for Pukl’s quartet with Aldana, bassist Joe Sanders and drummer Greg Hutchinson. Their sweetly entangled saxophone lines reach ever upward, grounded by the driving pulse of the chordless rhythm section. On Pukl’s latest, Doubtless (4724; 43:28 ****1⁄2), the saxophone duet tumbles in and around the harmony on tunes like “Doves,” a waltz with an engaging hook and extended solo sections. But on Ornette Coleman’s “Intersong,” the two play in unison, seemingly grudgingly, splintering off into discrete, sometime dissonant reveries at the end of each chorus. These explorations of musical closeness and distance neatly mimic the conversations between friends and partners; the key to the success of this album lies in the natural rapport among these players as they engage and improvise. one of the 12 originals on the new collection bear the name of a place. Hearing these city-inspired compositions side by side, listeners can appreciate just how gifted Mazolewski is at capturing place through sound. On “London,” the enervated horn and drum parts recall the noise of a hectic traffic jam, and on “Paris,” a spare melody ripples out like a whistled tune along a sunlit boulevard.